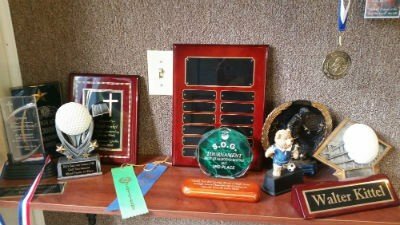 Signs In One Day is your number one source for all of your trophies and awards! We are proud to have been servicing clients in Fort Myers and Lehigh Acres for over 25 years. 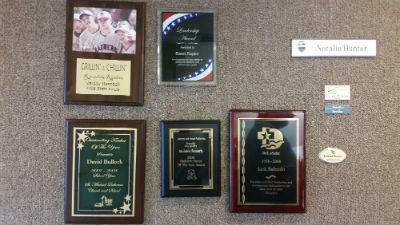 Whether you are looking for trophies, medals, plaques or name plates, Signs In One Day is here to help you with all of your program award needs. 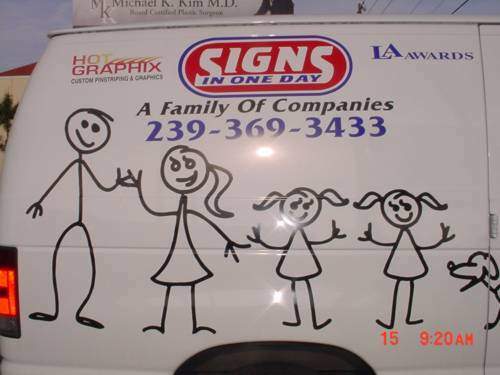 We take great pride in all of the work that we do and with the service we provide. 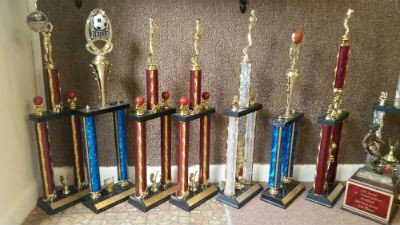 We offer a wide variety of choices for trophies and awards, just contact us with your needs and we will give you a quote, right over the phone. 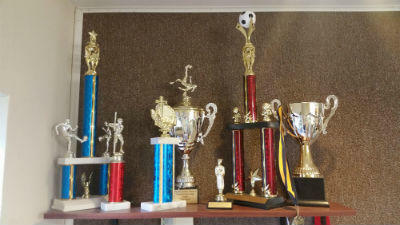 Trophies and awards are a great way to honor achievement and award success for hard work. 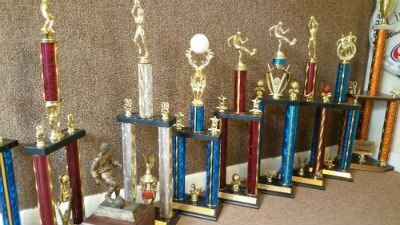 They are proudly received and displayed for many reasons such as a sports championship trophy or a crystal award to honor a valued employee. Whatever the occasion or the reason for the award, Signs In One Day can help you in choosing the best type of trophy, medal, or plaque to make your award ceremony extra special. Whether you are in need of a corporate, military, team, league, educational, club or individual item, we have the experience to do the job right and on time for you. Signs In One Day is a full service store offering engraving on plaques, trophies, acrylics, glass and unique gift items to recognize your special event. Our staff is backed with over 25 years of experience and we are dedicated to providing you with the best possible service at an affordable price.